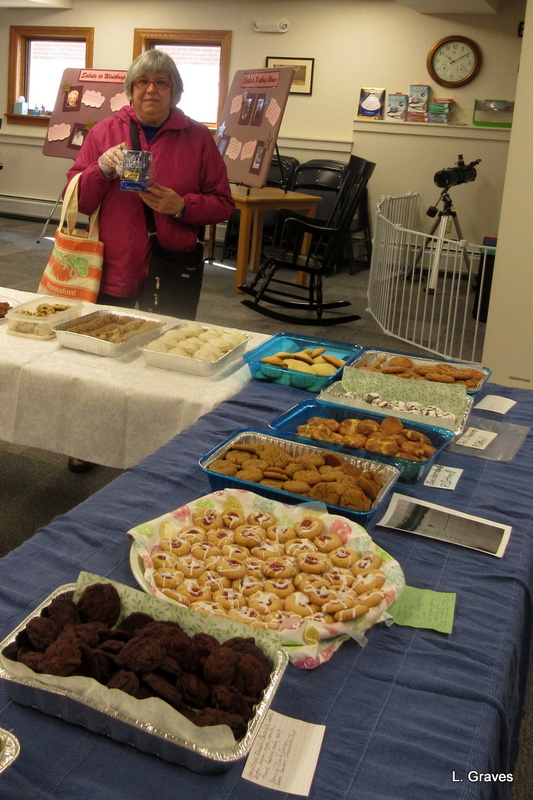 On Saturday, the Friends of the Bailey Public Library hosted a cookie walk and book sale. Not surprisingly, Clif and I were at the library as soon as the doors opened. We wanted to do our bit to help with this fundraiser. Being more than a little food obsessed, we also wanted to be first in line for the cookies. Here is how the cookie walk worked: For $5, patrons got a can lined with a plastic bag. Homemade cookies made by volunteers were lined up on tables, and we got to choose which cookies we wanted. The cookies all looked so good that it was quite a process figuring out which cookies to select. Clif helped me, and soon we had a bag of cookies. Then, it was time to look at the books. Again, so many temptations, especially when hardcovers went for $1 and paperbacks were $.50. We used great restraint in only picking out six books, and some of those will be going to family members. This one, however, is staying in our kitchen, at least for a while. As I’ve written previously, Clif and I are now vegetarians, and although we will probably never be vegans, we are interested in eating a mainly plant-based diet. So this book caught Clif’s attention. The Betty in the title, of course, refers to Betty Crocker, an American icon of everyday cooking for everyday folks. Full disclosure: I have a Betty Crocker cookbook from the 1970s, and it is my go-to book for cornbread, muffins, banana bread, and chocolate pudding. These recipes are simple but are all made with whole ingredients. Betty Goes Vegan seems to be designed for people who are on the cusp of vegetarianism. They might like the idea of eliminating meat, but they are unwilling to give up the texture and flavor. The recipes in this book go to great lengths to replicate the experience of eating meat while not actually using meat. Clif and I are not in this category—although we do like faux chicken nuggets with our fries. For the most part, we are perfectly happy to eat legumes and other veggies as long as the meals have flavorful spices. 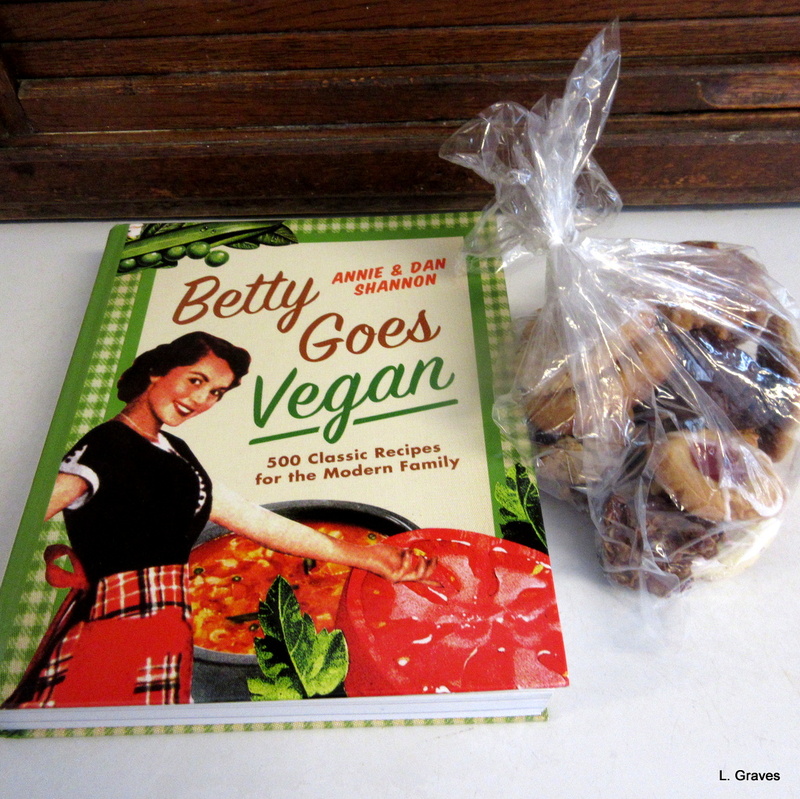 Still, as Clif pointed out, we’ll be able to get some tips from Betty Goes Vegan, and if we eventually decide it doesn’t need to be a part of our cookbook collection, then we can donate it back to the Friends for a future book sale. That cookie walk is such a great fundraising idea for your library! Who could resist all those wonderful cookies? – they were guaranteed to sell! And a book sale is always a treat…. So very tasty! And yay for book sales! Never heard of a cookie walk, but it’s a great idea! Betty Goes Vegan is a hoot! Right? I think the title really jumped out for Clif. I have always had a Betty Crocker cookbook. I used my mom’s, then got my own (1970’s). It’s falling apart but it’s my go to for most things. Those cookies look good. Sorry I missed it! Let’s hear it for Betty! Yes, too bad you missed the cookie walk. So much fun. And the cookies were delicious. Noticed I used past tense. Well done for supporting the library, the cookies looked delicious. The ones we chose were so good. A tasty way to support the library. Loved the title and all those wonderful cookies look delicious!!! 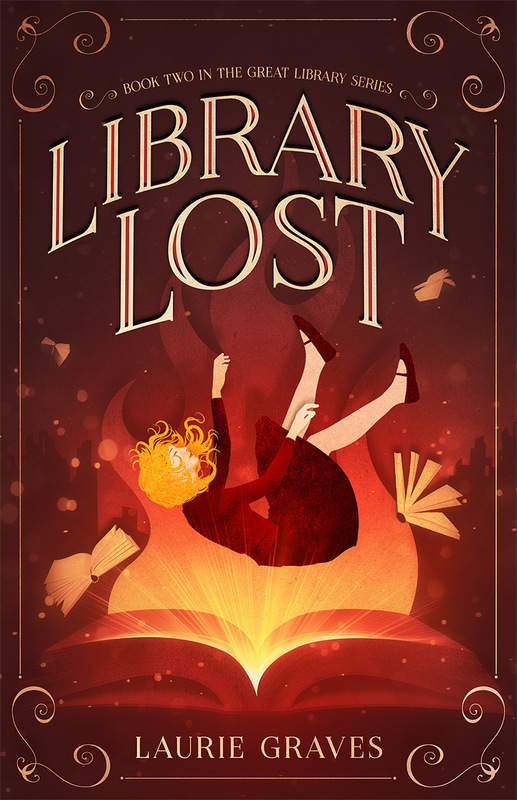 Fantastic fund raising idea and wonderful to hear it was a success for the library. All the cookies we chose were very tasty. Such fun! cookies and books! a heavenly combination!! Sure was. Also, along with being great fundraiser, it was also a great community event, another important element. I love book sales and they are great fundraisers for libraries. Too bad our library doesn’t have a cookie sale, too. Maybe I’ll suggest it! So much fun! Really adds a festive element to the sale. This looks like a lot of fun !! Many thanks for the suggestions! When it comes to cookies, I am a huge fan of being noble and making a sacrifice. Especially when the cookies are really, really good. I take cookies very seriously. 😉 The cookie walk was a wonderful addition to the book sale. Win-win is right. The cookies added a festive air to the book sale. Wow books and cookies. Fantastic for a rainy day. This is a very nice twist on the usual library book sale–the addition of cookies makes almost anything better! You bet! And the cookies were all so tasty. As I wrote in the post, there are some very good bakers in Winthrop. I never heard of a cookie walk, but it’s a novel idea…and a tasty one too. I will have to suggest it to friends looking for fund-raising ideas. (The corny pun is intended). Yes, novel and tasty. 😉 Also a great way to build community, which is so important nowadays. It really was such fun fundraiser. I am impressed with all the Bailey Library is doing. What a great idea. I also have my original Betty Crocker from the 70s. Falling apart but still useful. It really is great idea. Not only did this event raise a nice amount of money for the library, but it also encouraged community, which is just as important.